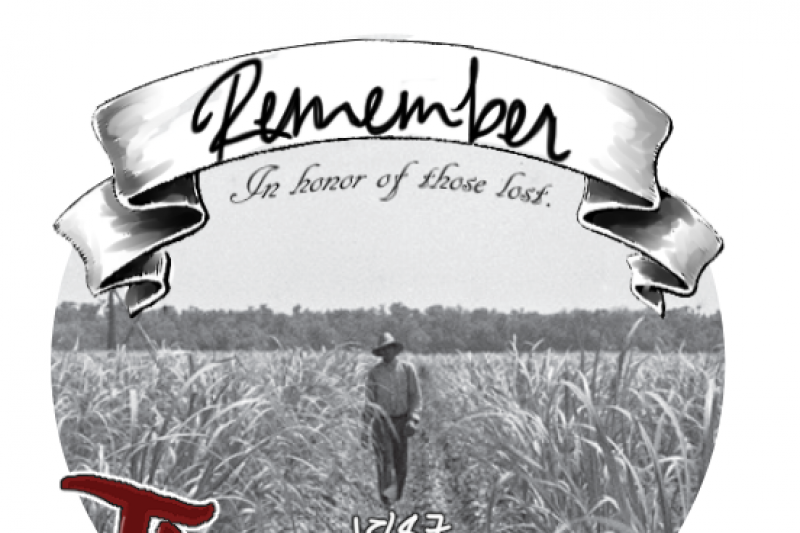 on behalf of Louisiana 1887 Memorial Committee Inc.
An unusual opportunity exists to aid a special project underway in south Louisiana, that may help unravel a historical mystery buried for 130 years, while fostering racial reconciliation concerning an unresolved injustice. On Nov. 23 1887 tensions over a month-long strike of sugar field laborers exploded in the Lafourche Parish, La. town of Thibodaux. Armed white mobs went on a 2 1/2 –hour long shooting spree, killing and wounding strikers, their family members and supporters. Neither the vigilantes nor their leaders, Louisiana Lt. Gov. Clay Knobloch and State District Court Judge Taylor Beattie among them, were ever held accountable. Many details were lost to history. The number of dead was never determined, although credible accounts from that time include estimates of between 30 and 60 victims. The names of eight victims have been verified. The University of Louisiana at Lafayette’s Public Archeology Lab has agreed to use state-of-the-art technology to determine if evidence of human remains exists. This is the first phase of the project. The second phase – if the results are positive – will be removal of the remains for examination, and with the help of local clergymen and the community at large, their return to Thibodaux for burial in proper ground. This GoFundMe appeal seeks help covering the first phase, which is estimated to cost at least $25,000 according to the budget submitted by ULL. The Louisiana 1887 Memorial Committee Inc. is a non-profit organization registered with the Louisiana Secretary of State. Its directors are John DeSantis, Laura Browning and Kevin Portier. A community advisory board is being organized to aid the directors in meeting local desires during the life of the project. A generous donation of seed money from a corporate donor has been used to establish a bank account at Capital One on Canal Boulevard in Thibodaux, pay IRS 501c3 filing fees and establish an address, which is 213 St. Mary Street, Thibodaux, La.